-Hole View & Green View of the golf course maps. 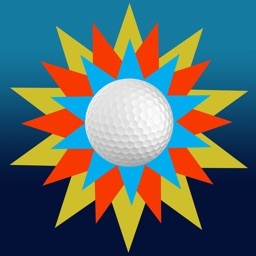 -Accurate golf GPS yardages to any point on the golf course map using Target Mode, plus layup yardages to the center of the green. -Offline maps. 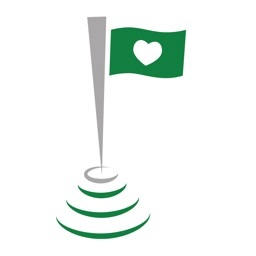 Once a course is downloaded, you can use our Golf GPS App without an internet connection. 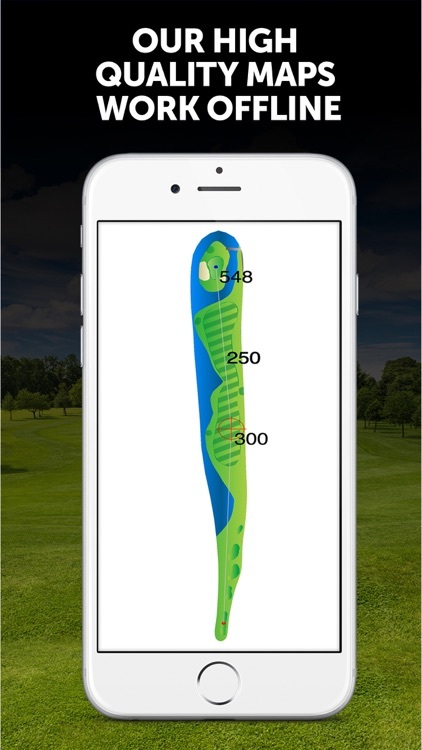 -Golf GPS distances to the front, back, center of green, in Green View, plus golf GPS yardages to ANY point on the golf course using Target Mode. -Super efficient battery life. Play 18 holes and be able to call home afterwards. We don’t waste battery downloading satellite imagery or ads. -Usability. Change font sizes of yardages and choose to optimize display of golf course maps to fit your needs. -Request a course. If your favorite golf course isn’t already in our Golf GPS App, submit a request directly from the App Home Screen. Free Trial available for Club Membership. Simple to Activate the Free Trial. $4.99 for One Month Club Membership. $19.99 for One Year Club Membership. -Green View of golf course maps. 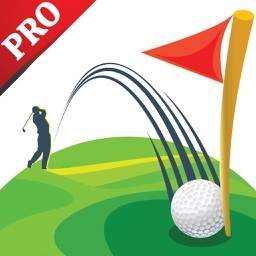 -Our Golf GPS App automatically advances holes as you play your golf round. 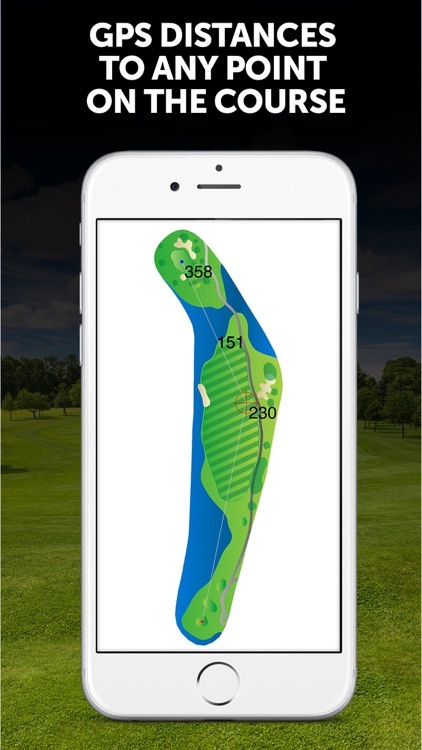 -Our Golf GPS App automatically changes from Hole View to Green View when you get within a configurable striking distance to the green. 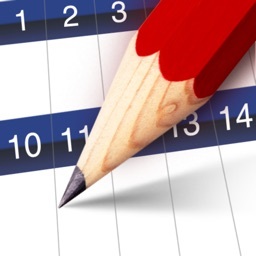 -Our free golf scorecard automatically initializes to the next hole each time you view it. 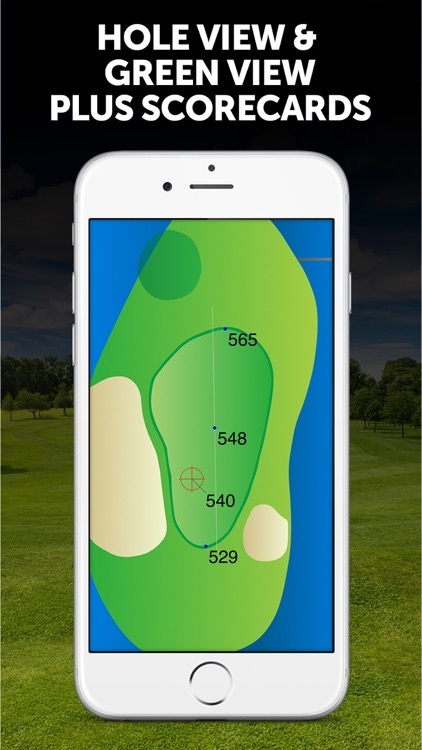 -Our Golf GPS App automatically positions the target at your preferred layup distance. 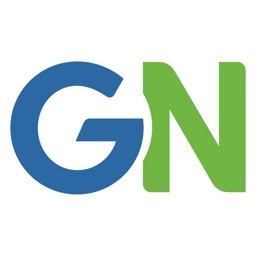 -Our Golf GPS App does NOT require an internet connection. This is a true offline golf GPS. You will not be slowed down by a weak signal or waiting on satellite imagery to download, and you certainly won’t be stuck out on the golf course waiting for ads to download! 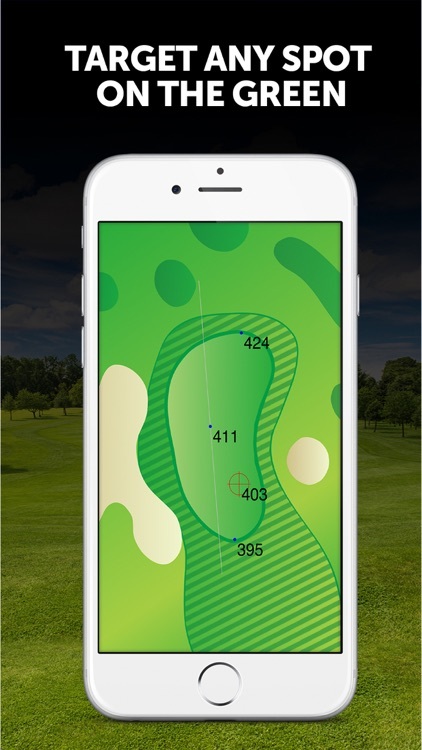 -Get accurate golf yardages to ANY point on the map by very quickly dragging the target to the fairway, bunker, tree, dog leg or any other point on the map. -Configure the golf GPS map displays and size of text on the maps so you can see them clearly and easily without squinting. When taking all of this into consideration, you’ll spend far less time clicking around with our Golf GPS App than with others. Typically, when you arrive at your ball, you just turn it on and it’s already showing the correct hole in the correct view and you instantly get the information you need. BirdieApps is a free Golf GPS App that includes a GPS rangefinder, golf GPS functionality, golf scorecards, offline maps, accurate GPS distances, and 3D course maps. 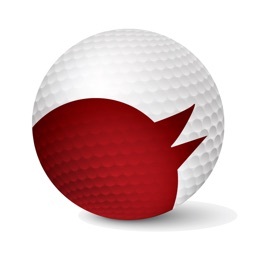 BirdieApps Golf GPS App requires a GPS-enabled smartphone or tablet. Continued use of GPS running in the background can dramatically decrease battery life. From the Playing Menu, you can configure the options to meet your needs.